There’s a loyalty program for everything these days, and sometimes it can be hard for consumers to keep track of all their cards for each program, but mobile wallets are making that easier and one German company wants to help consumers store all those cards in one spot while working with Canadian retailers to increase usership. Stocard Ltd. which has more than 30 million users worldwide and 2 million active users here in Canada has recently opened up shop in Toronto and is looking to expand its Canadian operations. The German-based mobile wallet app maker allows people participating in multiple loyalty programs from small to major retailers to store all cards on its app. Stocard supports any type of loyalty card said Michael, as long as it has a barcode it can be entered into the app. The use of mobile wallets in on the rise, with statistics showing that around 35 per cent of Canadians will be using mobile wallets by 2020. However, not all popular mobile wallets allow for loyalty cards to be added. Google and Samsung Pay do work with certain loyalty programs. Apple Pay, however, does not allow users to add loyalty cards. In fact, the only way to add rewards cards to an iOS phone is either download the separate apps for each retailer (if available) or through a third party app like Stocard, which allows you to upload certain loyalty cards to the Apple Wallet straight from its app. Other loyalty card/mobile wallet apps exist, though a quick search on the iOS app store reveals only limited use of these lesser-known apps. Financial institutions like TD Bank and Scotiabank also have mobile wallet apps that allow users to store loyalty cards, but you need to have banking accounts with the respective institution in order to use those types of mobile wallets. The app has been available in Canada since 2014 and already has more than 2 million active users, meaning users coming back at least eight times a month and using their loyalty cards explained Michael. What this new Toronto office means, he explains, is expanding Stocard’s Canadian operations. It is looking to work with major retailers across the country to help increase loyalty program members, help retailers see the return on investment (ROI) of their programs and use automation to reach specific consumer groups with targetted offers. Right now users can log in to the Stocard app, upload rewards cards, use them straight from the app or connect to mobile wallets like Apple Pay. However, in other countries, retailers work with the German company to sign up new program members directly through the app. Stocard wants to support retailers from an acquisition standpoint, and help grow loyalty programs with this in-app sign-up feature, Michael stated, noting however that it is not available in Canada yet because it needs to be done in partnership with retailers. Companies like Ikea, major French retail chain Carrefour and Australia’s Woolworths Supermarkets currently work with Stocard to grow their programs. 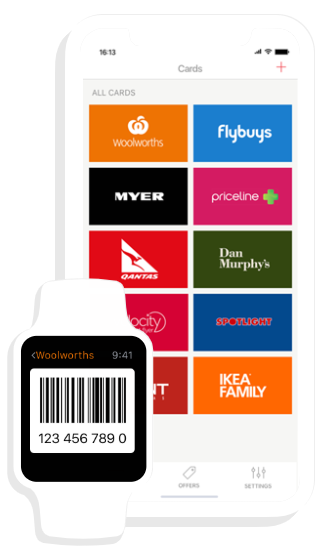 The mobile app can also help retailers understand the ROI of rewards programs by tracking when a loyalty card is used. Michael stated that tracking the ROI of transactions and these programs can often be quite difficult but Stocard is able to track in-store trips based on the specific retailer rewards card that is used in the mobile wallet. “If a consumer engages we can track that store trip and tell when they purchase because they scan their card,” he explained. Michael assures that there are no privacy concerns when it comes to sharing this type of data because Stocard is not sharing consumer data and doesn’t provide any numbers back to retailers that are not tied to the cost of sales (COS). 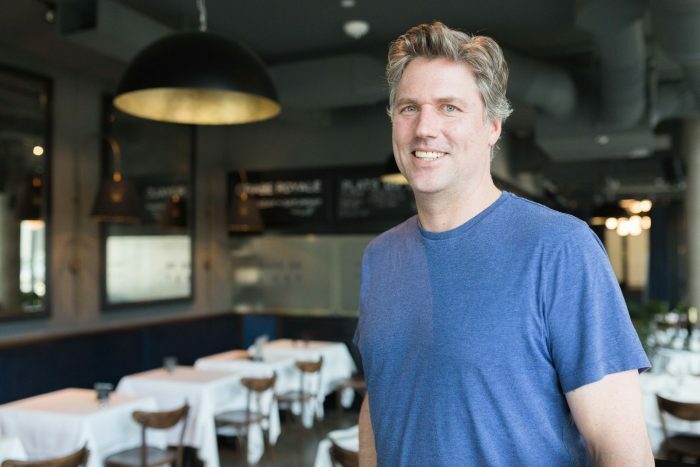 “In terms of data privacy we are compliant with the EU’s General Data Protection Regulation (GDPR) and privacy is the utmost concern for us,” he told ITBusiness.ca. In the coming year, Stocard is also planning to bring automation to its platform. This will allow participating retailers to target consumer groups with specific rewards program offers that are of interest to them. For example, if a consumer uses Air Miles and often shops at the LCBO, retailers could send targetted offers through Stocard’s app. 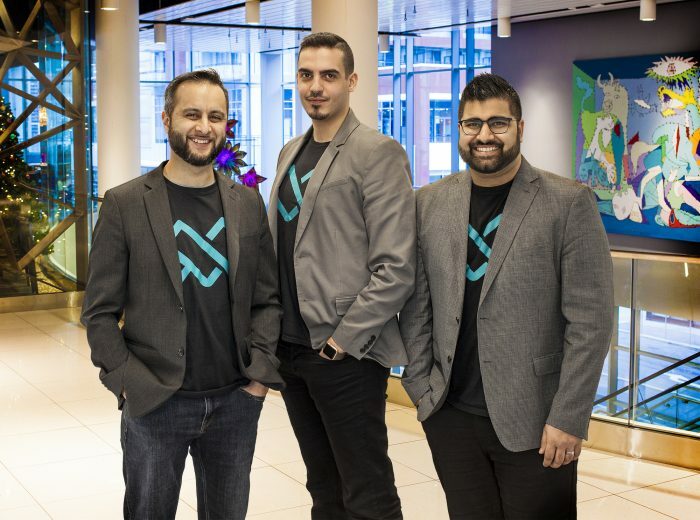 Stocard has been focusing on building Canadian partnerships for a couple months and while Michael wasn’t able to share any major partnerships that have been made he said there has been great demand for this type of mobile wallet application. Some of the top cards that Canadians have been added to Stocard include Air Miles, Aeroplan, Canadian Tire’s Triangle Rewards and PC Optimum.